Adam Jones is receiving his Most Valuable Oriole on the field from our own @EddieInTheYard , with help from Brooks Robinson. What a nice moment. Adam Jones runs onto field for anthem as his #Orioles teammates remain at dugout and fans give him standing ovation. He tips his cap in acknowledgment. 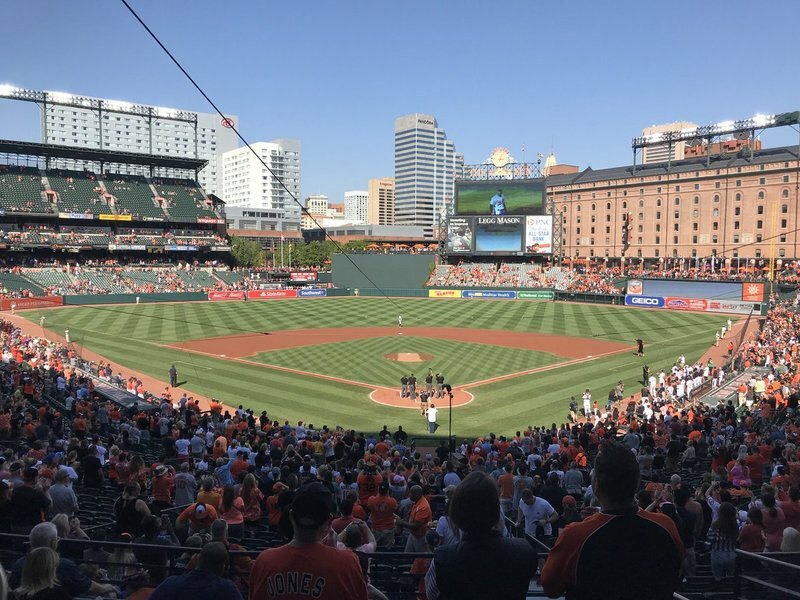 Adam Jones moved from center field to right field, with DJ Stewart going from right field to left field, and Cedric Mullins going from left field to center field. With two on and the runners going, Yuli Gurriel lines out to left field and the Orioles almost too casually double off Kyle Tucker at second. Villar incurred a fine for dropping the relay. After Villar steals third, Mancini drives him in with a single to left. #Orioles take 1-0 lead in the fourth. Beckham with an RBI double, scoring Mancini from first. #Orioles up 2-0 on #Astros . Trey Mancini singles to score Jonathan Villar, who doubled to open the fourth and stole third. He has stolen third four times with the Orioles. Then, Mancini scored from first on a double down the LF line by Tim Beckham. 2-0 Orioles. Nunez doubles, Beckham scores. #Orioles up 3-0. Renato Núñez backs up Tim Beckham's double with one of his own. The Orioles lead 3-0. DJ Stewart steals his second big league bag, and Renato Núñez scores when the throw goes into center field. The Orioles lead 4-0. #Orioles up 4-0 after four innings. Jimmy Yacabonis is done after four shutout innings, with one hit, two walks, and a strikeout. He ends the year with a 5.40 ERA, thanks to a September that featured a 2.61 ERA and a 1.16 WHIP. It's probably just a coincidence he didn't travel back to Norfolk between outings. Paul Fry has pitched three perfect innings in relief of Jimmy Yacabonis. The Orioles lead 4-0 at the stretch. Have to think this is Adam Jones' last at-bat in an Orioles uniform at Camden Yards, if this all goes as expected. And the ovation doesn't die down even into the at-bat. Mychal Givens back out for the ninth inning with Jace Peterson taking over at third base, Steve Wilkerson at second base, and Adam Jones jogging back out to right field. 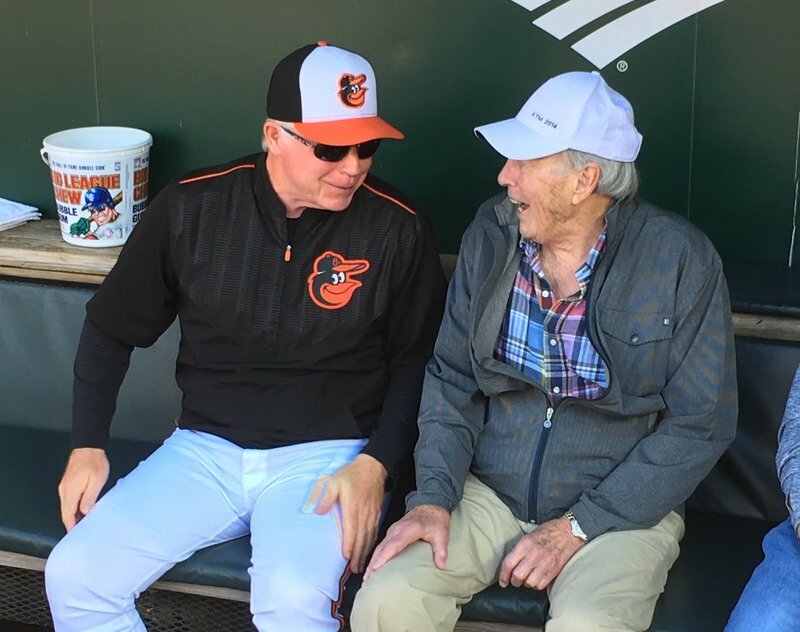 A handshake line that went all the way down the Orioles dugout ended with a handshake and a hug between Adam Jones and Buck Showalter. Time of Delay: 1 minute, 50 seconds. Jones will replaced by Rickard in left tips it camp to fans in outfield, gets a hug from Trey Mancini, tips cap to #Astros dugout and gives hugs to teammates and coaches standing outside #Orioles dugout, waves to the crowd before disappearing into the dugout. Fans standing too. 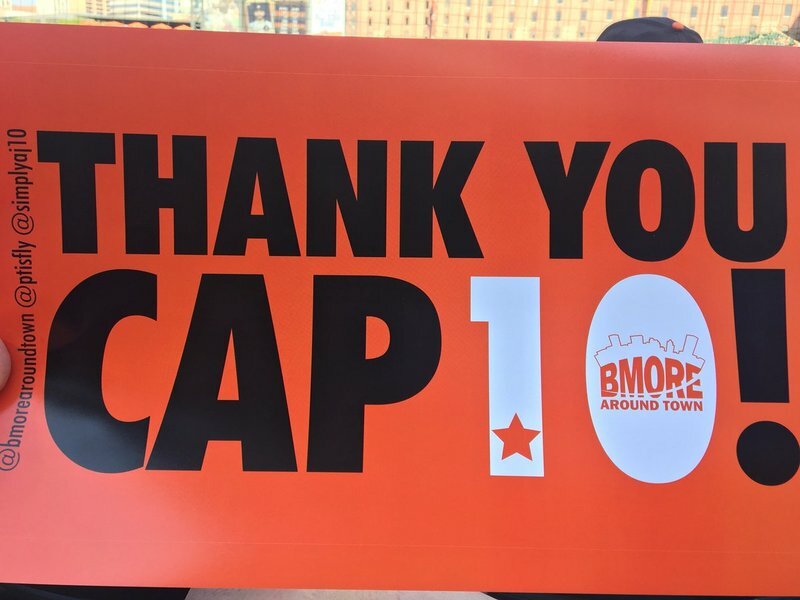 The Orioles win, 4-0. It was a one-hit shutout by Yacabonis, Fry, Givens. 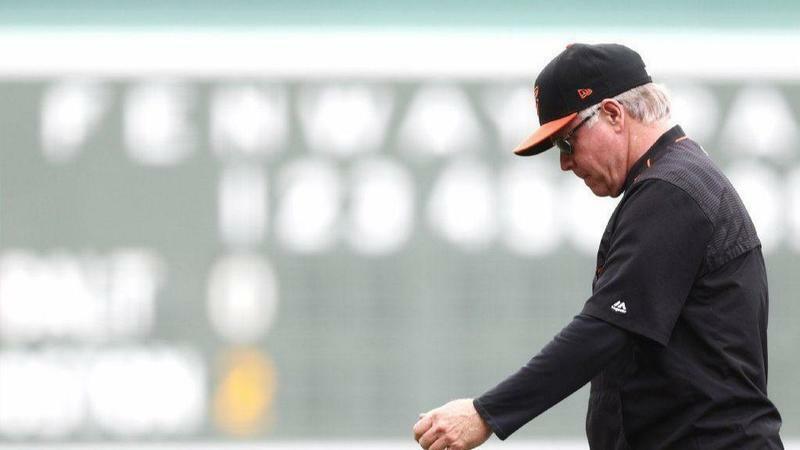 On possibly the last day here for Showalter and Jones, every pitch thrown and hit collected was by a presumptive member of the 2019 Orioles. They are 47-115. #Orioles win Game 162, beating #Astros 4-0. They end the season 47-115. Fry gets first major league win. O's threw combined one-hitter. 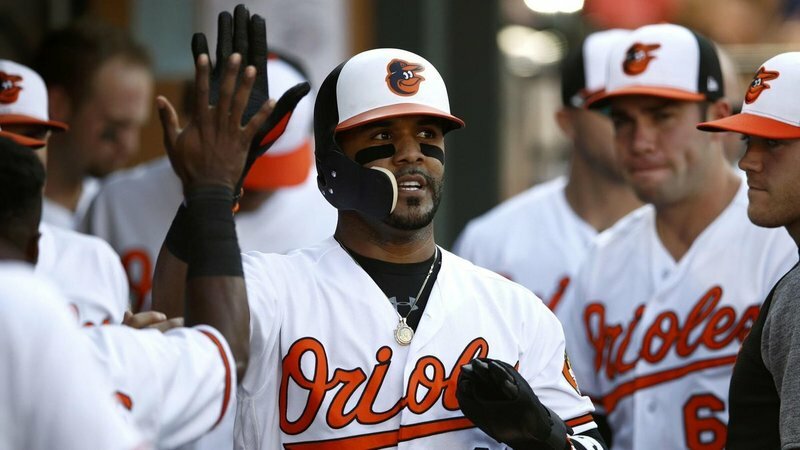 Adam Jones says in the postgame MASN interview that he did cry when his teammates sent him out alone for the introduction, and that that's OK. Asked about said phenomenon, I got the season's last of what has been a wonderful amount of "I'm sure you're right" answers from the manager.